PATIENT WELL-BEING AT THE CORE OF ALL THAT WE DO. 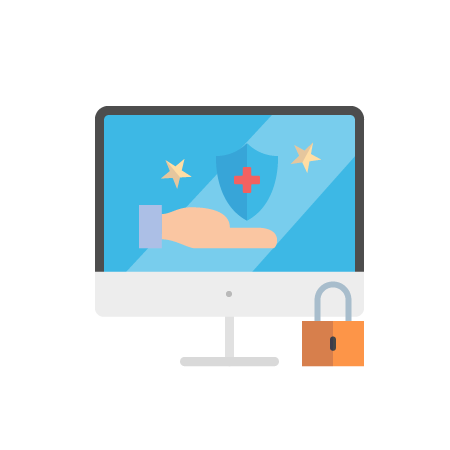 Client health and security is our top priority. Personal support workers can use Aetonix to perform scheduled or impromptu remote check-in visits from any location. Healthcare professionals and family members can receive instant notifications on their mobile devices if a client wanders or falls. Care providers can manage appointments and medication reminders remotely, ensuring client adherence. All this takes place in real time, from wherever people are, and it’s fully HIPAA Compliant!